UAE, 8 February, 2015 – AZIZI Developments, a leading UAE property developer, has revealed that it invested an estimated AED 4.5 billion into Dubai’s real estate sector till now driven by robust local demand for affordable luxury and value homes. The company launched five large-scale residential projects in 2014 – including the sold-out AZIZI Iris, one of its prime luxury properties. 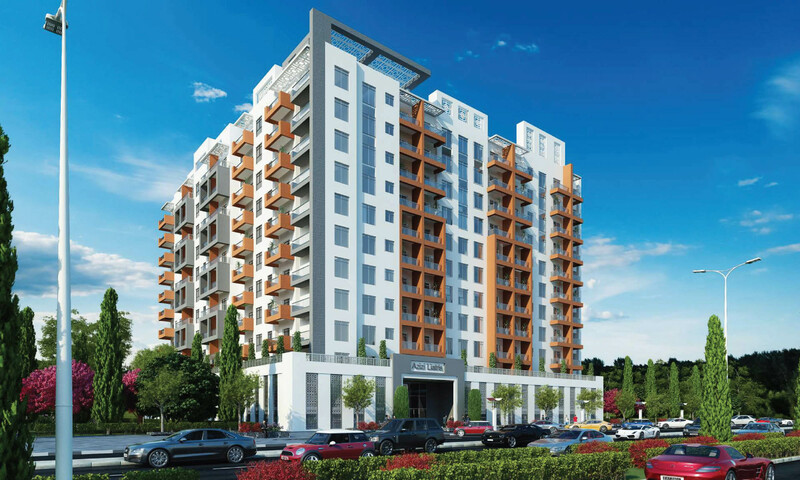 Around 70 per cent of the rest of its strategically located premier developments, namely the Azizi Liatris, the Azizi Orchid, the Azizi Yasamine and the Azizi Feirouz, have also been sold. Construction works for all five properties, which commenced in May 2014, are proceeding as scheduled and regular construction updates can be found on the official developer website: http://www.azizidevelopments.com/ . “Investors are also attracted to us due to the quality and the stylish and distinct design and finishing that we follow across our reasonably priced properties. More people are now looking for real estate that can provide them with value-added services, modern facilities, and a luxurious lifestyle. Most of the clients, especially Europeans are keen on buying properties that contain all these features and our tailor-made projects are the right fit for them as they provide a sophisticated lifestyle experience,” Kamel added. 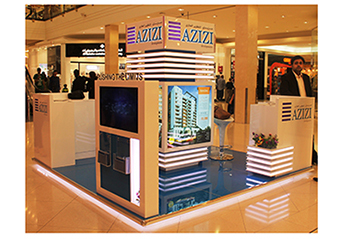 AZIZI Developments has bounced back strongly from the 2008 financial slowdown after being cancelling its previous projects in order to help clients that were facing financial difficulties failing to continue the payments of the already invested projects. During that time, the company as a concerned developer first surveyed its clients to know their sentiments in order to extend the appropriate response and assistance. The top management then decided to hold off sales and construction, meet with all clients and fully refund their payments. A system was established to accelerate the refunding process and all funds were paid back from Developer own account as to refund from the ESCROW account back in 2013. The cancelled properties – one of which was called Feirouz 1, 2, 3– were located in Al Furjan, but are different from the current Azizi Developments projects, in particular the current Azizi Feirouz residential development which is well underway for construction and will be handed over by this year end. Cancelling the previous projects proved to be the right strategy at the time, and Developers efforts to refund all their many clients only brought more trust to our then and new clients, and while some welcome the refund, others asked to transfer their investment to another active project by the Developer. Dubai’s property sector has recovered and experienced steady growth since then due to more strategic management. During the last quarter of 2014, nearly all segments of the local property market witnessed subdued growth levels. According to Jones Lang LaSalle1, the average prices and rentals in the residential sector appear to have stabilized over recent months, with some locations registering marginal declines. This 2015, AZIZI Developments is expected to sustain its upward trajectory as it plans to launch more new luxury residential and hotel projects and develop elite hotel apartments across Dubai. The company is also looking at opening more sales centers, joining various major property exhibitions, and launching new marketing initiatives to easily reach out to its customer base and attract more potential clients. AZIZI Developments predicts that property prices in the local market will stabilize as developers focus more on delivering their projects. Most of the new developments launched in Dubai are slated for completion in the next two to three years. “Looking forward, we further commit to implementing a long-term plan and a strategic approach in order to deliver top-of-the-line properties to our market. We will build a variety of projects, from high-end residential to commercial and hotel projects, to ensure that the needs and requirements of our target market are consistently met,” concluded Kamel.